Fairphone makes recyclable, conflict-free smartphones. Brilliant Earth gets its diamonds from mines that meet strict labor, trade, and environmental standards. Filling up this weekend? Have a choice of branded stations? Why not choose the brand that does less business with dictators? More than half of the oil in global trade comes from ‘blood oil’ countries. And if it’s plastic, it’s made from oil. So buying plastic may send your money to violent and corrupt men worldwide. Skip the straw. Bring your bag. Steel your bottle. 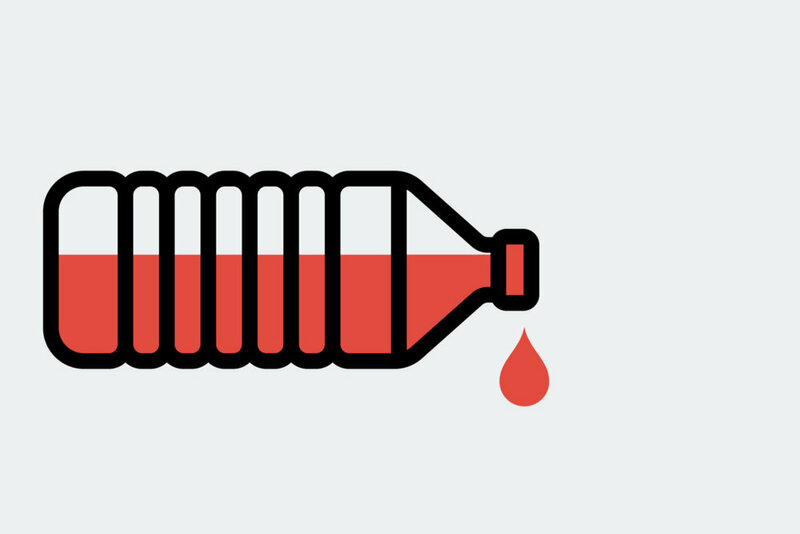 How can you pass on Blood Plastic today? Brazil Leads to Ban Blood Oil. Around the world ruthless rulers and militias get rich by selling oil—and use the money to fight wars, to fund terrorists, to enrich themselves, and to violate basic human rights. We’re all forced to send money to these violent and corrupt men when we pay at the pump. Today Brazil is leading the revolution that will to make it illegal to buy oil from authoritarians and armed groups. Brazil is the world’s fifth largest country—if Brazil can ban blood oil, other countries can do it too. 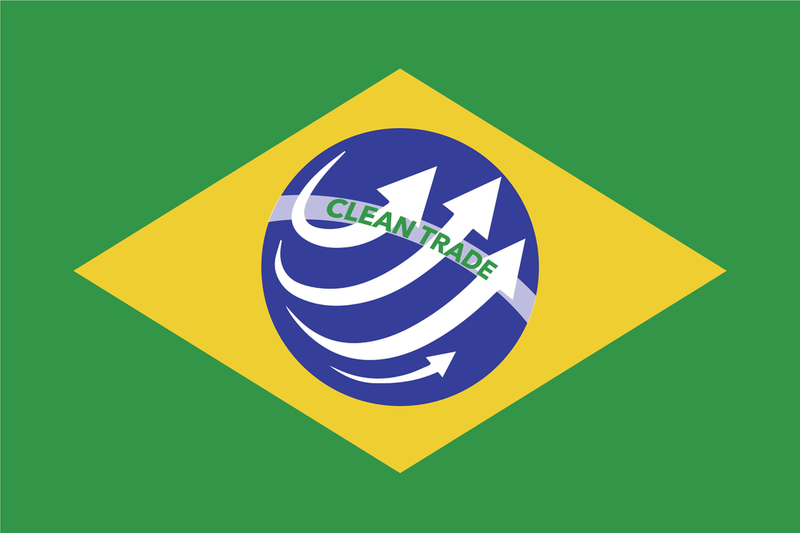 People around the world have found creative ways to spread Clean Trade’s hopeful message. Here are two people we’re proud to have in our Hall of Fame. Erroll Treslan of Canada (pictured here with his son Thor) bought 338 copies of Blood Oil, and sent one to each and every Member of the Canadian Parliament. Thank you, Erroll, for your inspiring citizen leadership! Jarl Tollefsen painted Clean Trade messages on his fleet of electric busses, which transport people on the southeastern coast of Norway. Tusen takk, Jarl, for spreading the word!